When you go to the dentist, the first person you see is the dental hygienist, and if your teeth and gums are healthy, he or she is usually the person you see the most when you go to the dentist. Becoming a dental hygienist is a less time-consuming and less expensive alternative to assisting patients in achieving a beautiful smile when compared to going to dental school. As a dental hygienist, you still get to assist people in keeping their mouths healthy without the extensive and expensive educational requirements. And when you learn about a registered dental hygienist salary, you may feel even more intrigued to enter this profession. A dental hygienist is a person who examines teeth at a dentist office. The dental hygienist is also the person who removes stains, tartar, and plaque from patients’ teeth. Additionally, the hygienist is the person who evaluates a patient's’ teeth for gingivitis and other oral health issues. Basically, the dental hygienist is responsible for many of the tasks associated with keeping patients’ teeth and gums clean and healthy. The Bureau of Labor Statistics states 95 percent of dental hygienists work in dentist offices. The rest either work in doctors’ offices or in government positions. These individuals tend to work part-time schedules, but some do hold full-time positions while others who want full-time hours must work at multiple offices to obtain this schedule. If you decide to become a registered dental hygienist, your responsibilities depend on what state you live in due to the laws that regulate this profession. However, all dental hygienists remove tartar, stains, and plaque using specialized tools, and they all clean patients’ teeth using a dental-grade cleaning agent and special tools. They’re also the ones responsible for administering fluoride treatments, and all of them must document their treatments and findings. 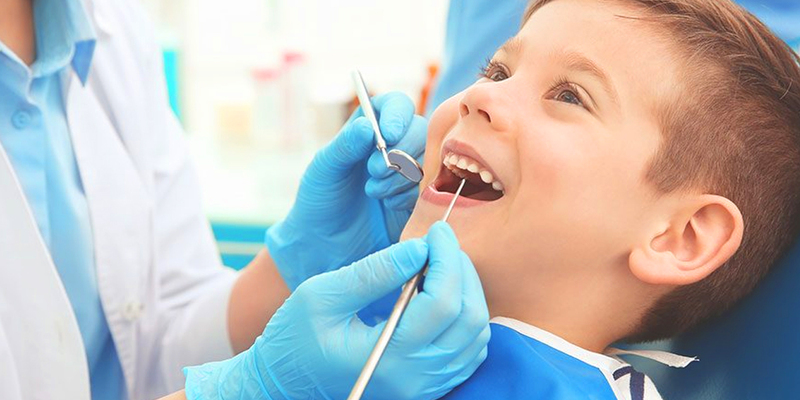 As a dental hygienist, you educate patients on ways to improve their, and sometimes their children’s, oral health. These are the individuals who take x-rays for the dentists. In some states, dental hygienists administer local anesthetics, nitrous oxide, and other pain and anxiety control measures. It’s even possible for a dental hygienist to diagnose some issues without the assistance of the dentist, depending on the state you work in. Some states also allow you to receive additional training to provide other treatments. Depending on the office, you may need to learn to use lasers for stain removal and gum disease treatment. If you’re still in high school, you should evaluate the prerequisites of the school you want to go to, so you know which courses you should take in high school. Typically, you need to take courses in math, biology, and chemistry. You may want to take these course even if your college of choice doesn’t require it, so you can prepare yourself for what’s to come in the next few years. In order to become a dental hygienist, especially a registered one, you must complete an associate’s degree program in dental hygiene. Typically, this program lasts for three years. You can find programs for dental hygiene in technical schools, community colleges, and universities. You have a great deal of choices to select from since as of 2017, there were over 300 accredited dental hygiene programs in the United States. During your dental hygienist course, you take courses related to nutrition, pathology, radiography, physiology, anatomy, periodontics, and patient management. Part of your education consists of clinical experience, where you learn to work as a dental hygienist under the direct supervision of an experienced hygienist. You may earn a bachelor’s or master’s degree in dental hygiene, but these aren’t required to work as a hygienist in a dental office. Typically, these degree programs are only necessary if you want to work in teaching, research, or in school or public health programs. All states require you to receive the proper licensure before working in the field. In all states, you must obtain an associate’s degree, but other requirements vary based on the state you live in. For instance, in order to earn your license in most states, you have to pass a state or regional examination. You might also need or want to take the National Board of Dental Hygiene Examination. Some jobs require you to have your cardiopulmonary resuscitation (CPR) certification, but you can attend that course on your own or your employer may offer you access to it. Once you have your license, you must take continuing education credits to maintain it. Often, you have to take the courses in order to renew your license. How frequently you need to renew and what continuing education credits you need depend on your state. 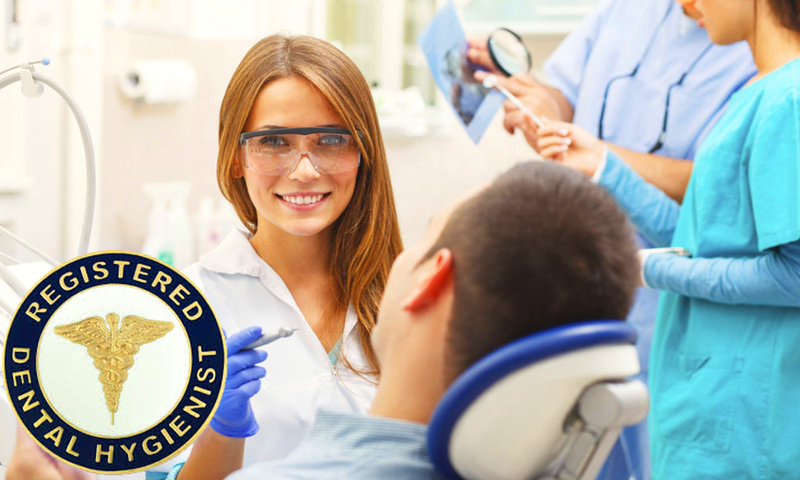 Anytime you want to know what you need to renew your license, call or visit the website of your state’s Board of Dental Examiners. If you want – or need – to administer pain control methods, you must obtain additional certifications in some states. Communication is key when you’re a dental hygienist. You work directly with patients each day. 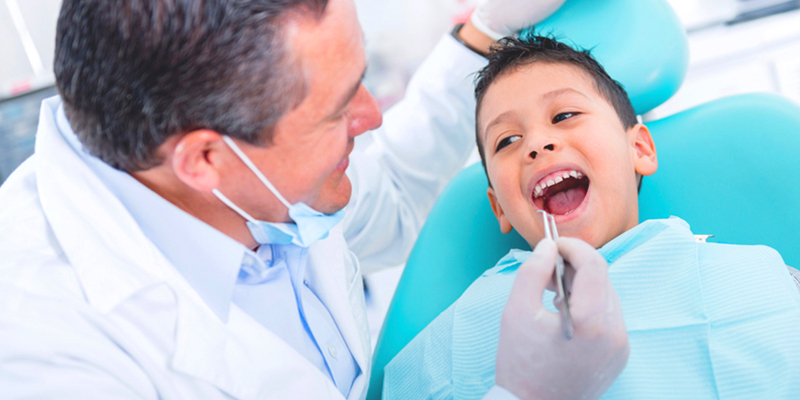 Your patients will have questions about their dental health and their kids’ dental health, and you have to answer these questions adequately and in a way that patients understand. Additionally, you’re responsible for educating patients and explaining their oral health issues to them. You must communicate with the dentist as well. You evaluate patients, which takes critical thinking skills to assess the patients properly. In order to treat patients and complete the necessary documentation, you have to pay close attention to detail. You must adhere to certain protocol precisely, so patients receive the highest level of care possible. You need to have strong fine motor skills to use the tools needed to work in a person’s mouth. You also need this dexterity to work inside the small spaces in people’s mouths. You must have empathy. Some of your patients have fears about going to the dentist while others are experiencing immense amounts of pain. You have to be there for the patients in order to ease their discomfort. As of 2016, the Bureau of Labor Statistics (BLS) reported the average dental hygienist salary was $74,070 per year, which is the same as $35.61 per hour. The average salary for this profession remained static because, in May of 2017, the average dental hygienist salary was $74,680 per year or $35.91 per year. The top earners in this profession made $101,330 per year or $48.72 per hour. The bottom earners made $51,180 annually or $24.61 hourly. Home health care services were where the highest paying jobs were. Hygienists who work in the home health care field make an average of $88,010 per year, which is the same as $42.31 hourly. 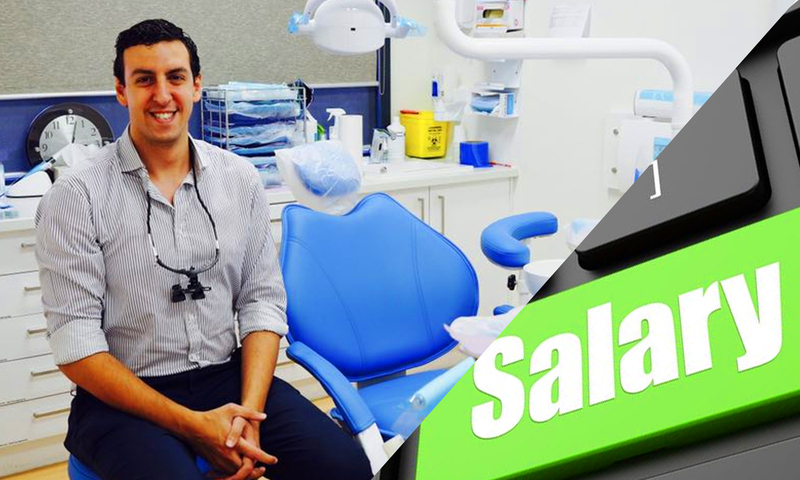 Working in a dentist office is also profitable since the average dental hygienist makes $74,970 per year or $36.04 hour. The average salary of people who work in California was $97,420 annually or $46.84 hourly. You can expect to make around $35.58 hourly or $74,010 annually. 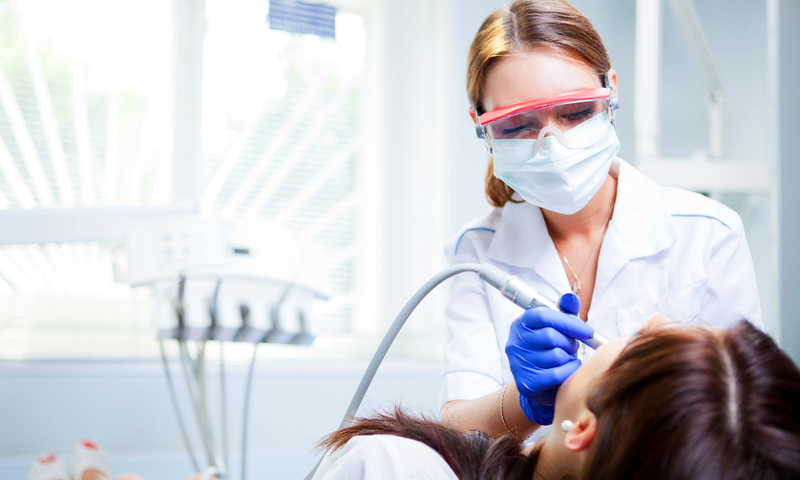 Alaska ranks as the state with the top average dental hygienist salary. Individuals in this state earn an average of $107.190 per year, which is equivalent to $51.53 per hour. Those in California make an average of $46.84 per hour or $97,420 per year. The third top-paying state for dental hygienists is Washington, with an average yearly salary of $91,070 or $43.78 per hour. New Mexico is the fourth top-paying state with the average person earning a dental hygienist salary of $89,740 per year or $43.14 per hour. The fifth top-paying state was Maryland, where people earned an average salary of $85,890 annually or $41.29 hourly. The BLS projects a 20-percent growth in jobs in this field from 2016 until 2026. This particular growth rate is quicker than average when compared to other occupations. The increase in jobs for dental hygienists is partly because of the large population of baby boomers who are keeping their own teeth longer than previous generations. With an increase in studies appearing in regards to oral health and its effect on people’s overall general health, the demand for oral hygienists is rising. Whether you realized it or not, registered dental hygienists make high salaries and only have to earn their associate’s degrees. Plus, you get to help people smile brightly, making your dental hygienist salary even more beneficial.